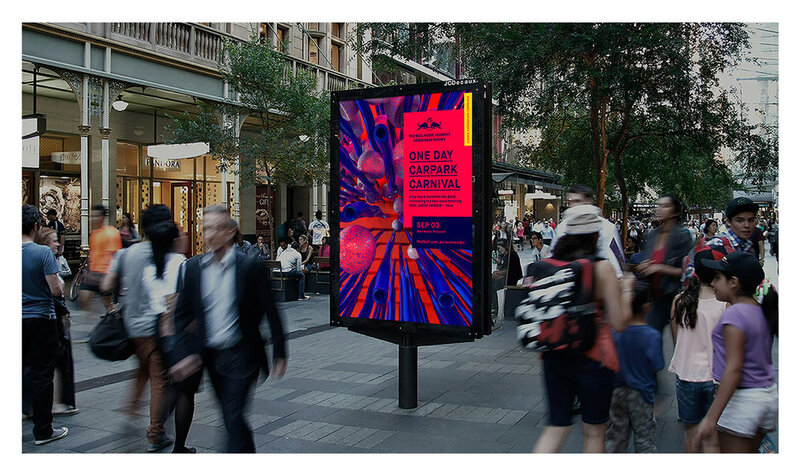 For the second year running we were tasked with developing a brand identity for Red Bull Music Academy Weekender Sydney and the twelve individual events in the programme. The dual objective was to raise awareness for Red Bull’s role in music and sell the 16,000 tickets available across the weekend. In order to do this, we created a unique and intricate design system that ran across every touchpoint: from OOH, social, digital and even the staging at the shows. We then married this with ground breaking 3D animations and stills created by Melbourne animator, Nic Hamilton for each individual show. 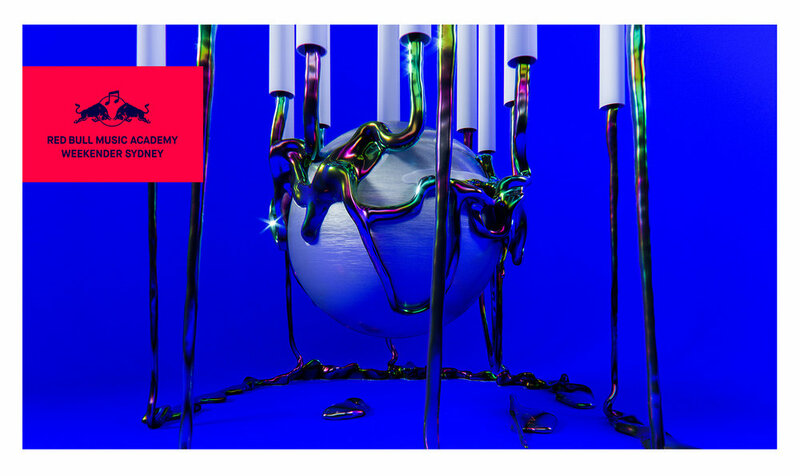 The result was a unique brand identity anchored to the Red Bull umbrella brand but with an eclectic twist that appealed to the less mainstream RBMA audience. Oh and sold out seats to all the shows.